MUMBAI: Some couples are just made for each other. There are many couples in the television industry who are completely compatible and give us major relationship goals. 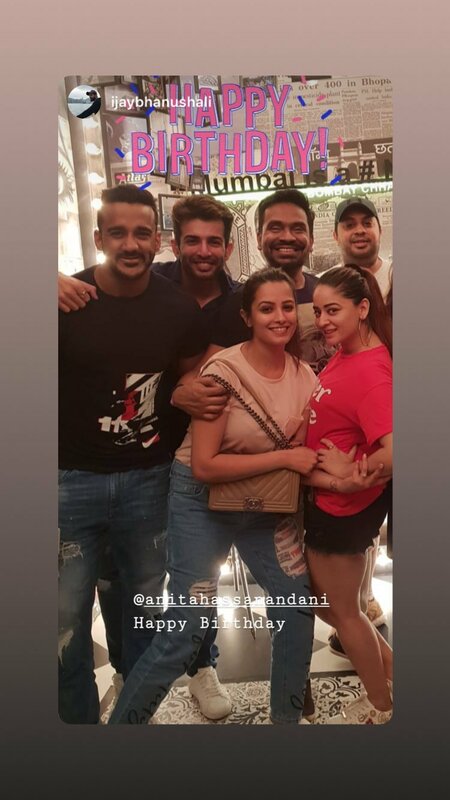 One such duo is Anita Hassanandani and Rohit Reddy. Anita is one of the most good looking actresses on Indian television. She has a massive fan following and touched the 4-million follower mark on her social media handle recently. Anita and Rohit are madly in love with each other, which is evident from their social media posts. 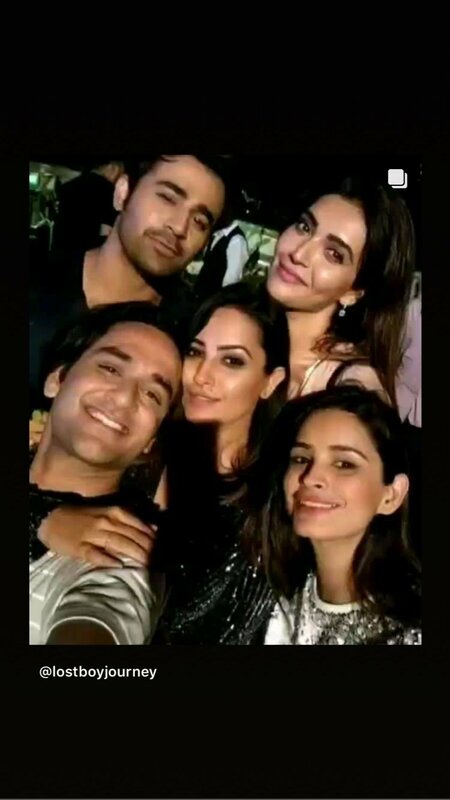 It was Anita' s birthday yesterday, and Rohit threw a bash for his lady love, which was attended by several television celebrities. Anita took to social media to share all the fun that they had at the party. 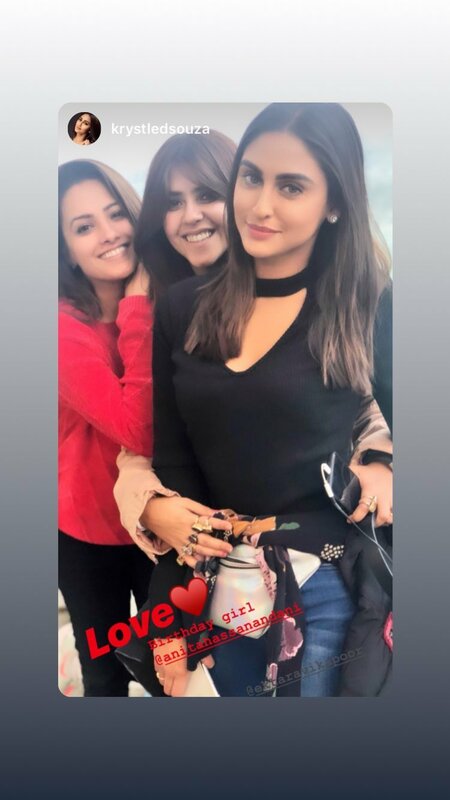 A lot of A-lister celebrities came down to wish her, such as Divyanka Tripathi Dahiya, Vikas Gupta, Karishma Tanna, Karan Patel with wife Ankita Bhargava, Surbhi Jyoti, and Ekta Kapoor. 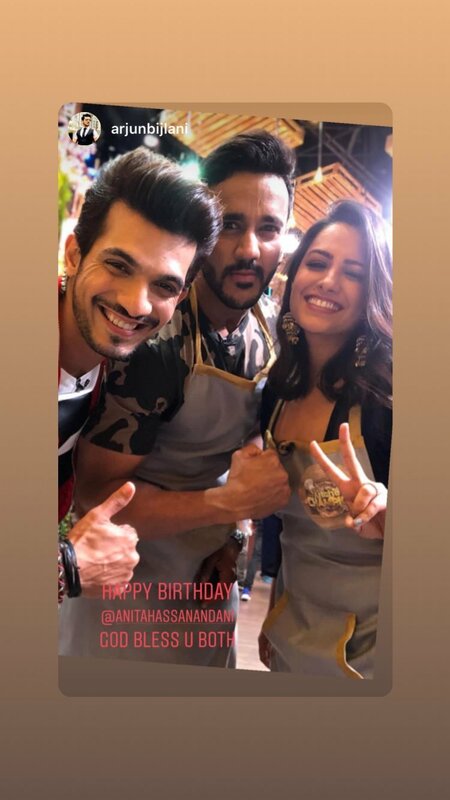 Take a look at the moments from Anita's birthday party. Show your love for Anita in the comments section below!